Tired of the usual boerewors and chop on the fire? With Heritage day coming up on the 24th of September, also known as National Braai day, we can surely count on the man behind it all, Jan Braai to give us his take on traditional South African recipes. 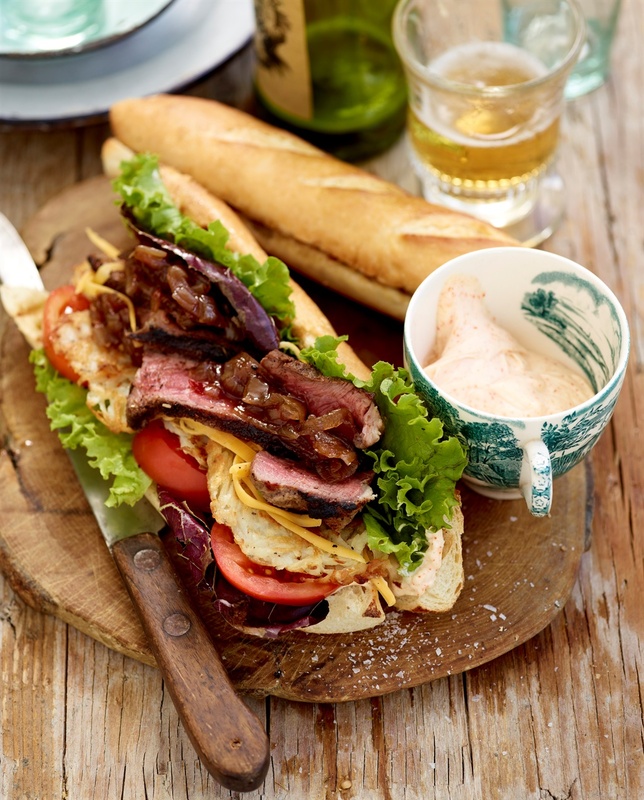 Check out Food24's lekker collection of braai recipes! His new cookbook, Jan Braai's Red Hot, features great recipes that you have to try. Who doesn't love a good braai? Just in time for the weekend, get the fire started with these delicious dishes from the braai expert. 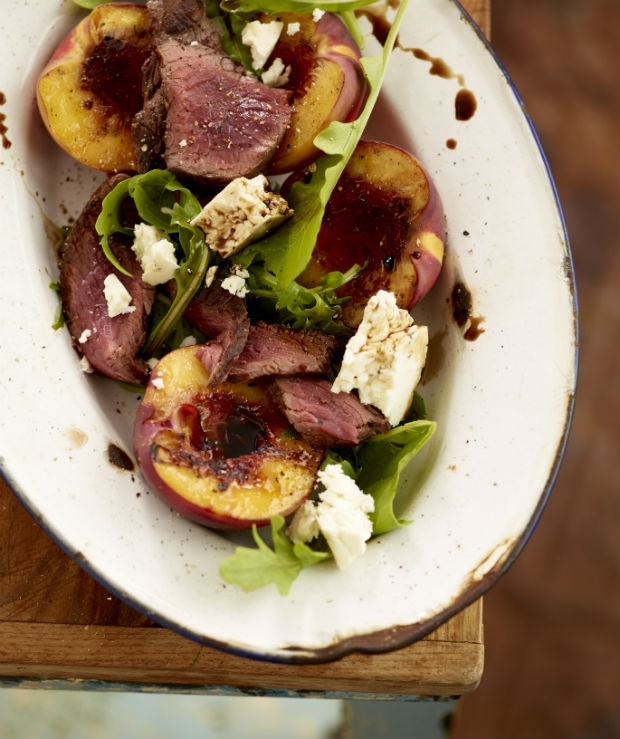 This is the perfect light lunch, the ostrich topped with the juicy nectarines and balsamic drizzle is not your average braai recipe. For a full on feast, this is a great meal for sharing with friends and family. 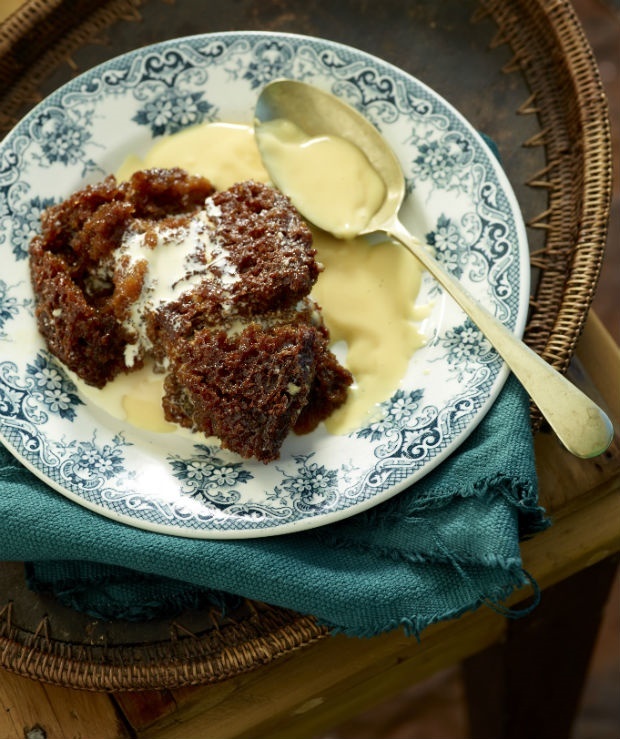 No one is ever disappointed with a malva pudding for dessert. On the hunt for hearty side dishes that your family will love? Try these humble and tasty classics that are always great to have on the dinner table. One thing we've noticed while looking through our monthly stats here at Food24 is that loads of you search for scrumptious side dishes.